ABC has released cast gallery photos for Marvel's Agents of S.H.I.E.L.D. Season 4. 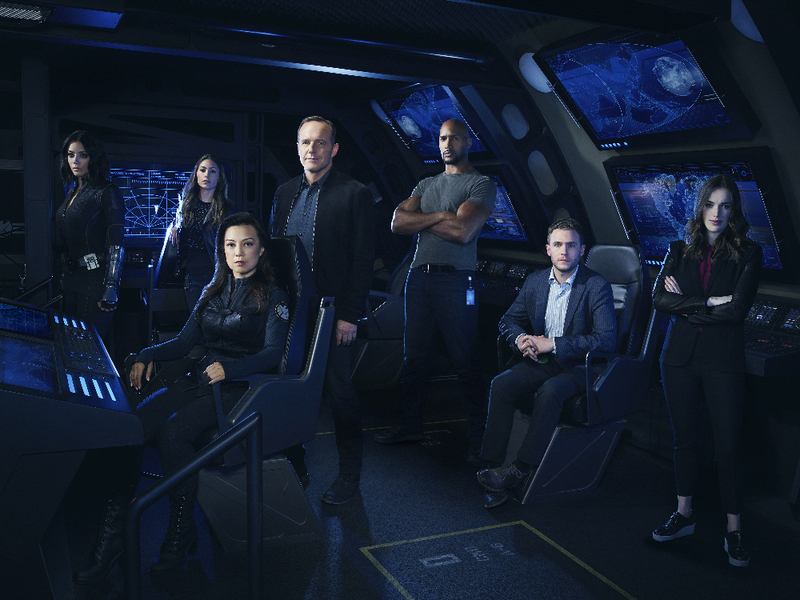 ABC has released untagged gallery photos to promote Marvel’s Agents of S.H.I.E.L.D. Season 4. The fourth season premieres Tuesday night, September 21 and you can see the cast gallery shots below. “Marvel’s Agents of S.H.I.E.L.D.” is produced by ABC Studios and Marvel Television, and is broadcast in 720 Progressive (720P), ABC’s selected HDTV format, with 5.1-channel surround sound.